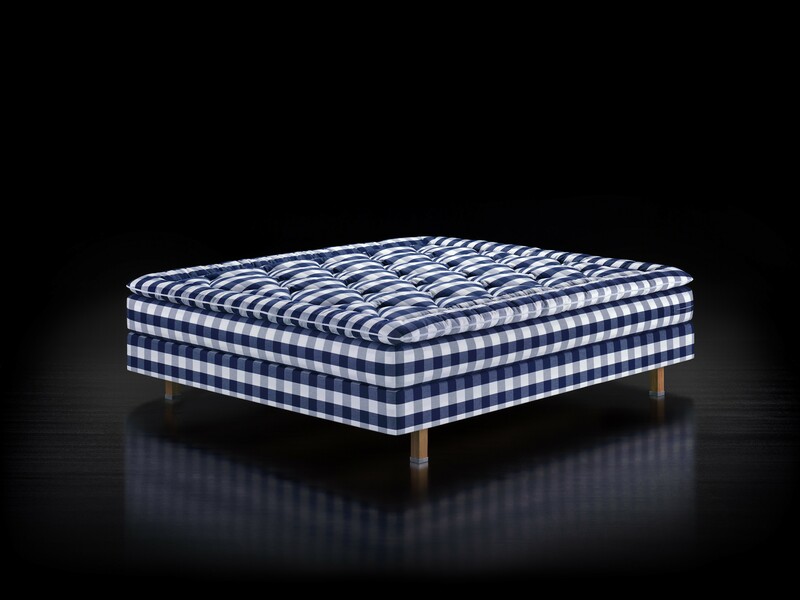 Hästens continental beds have developed a sterling reputation for their impeccable attention to detail, craftsmanship, meticulous construction and unparalleled sleep properties, all without inflating the price. 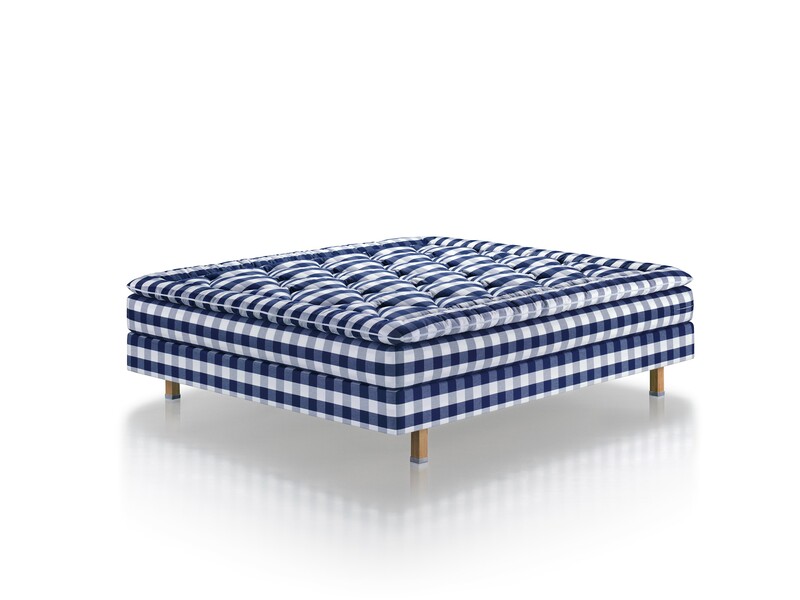 The Hästens Classic perfectly balances these qualities in a slim profile design that still manages to retain the fantastic support the Hästens name has become so well-known for. 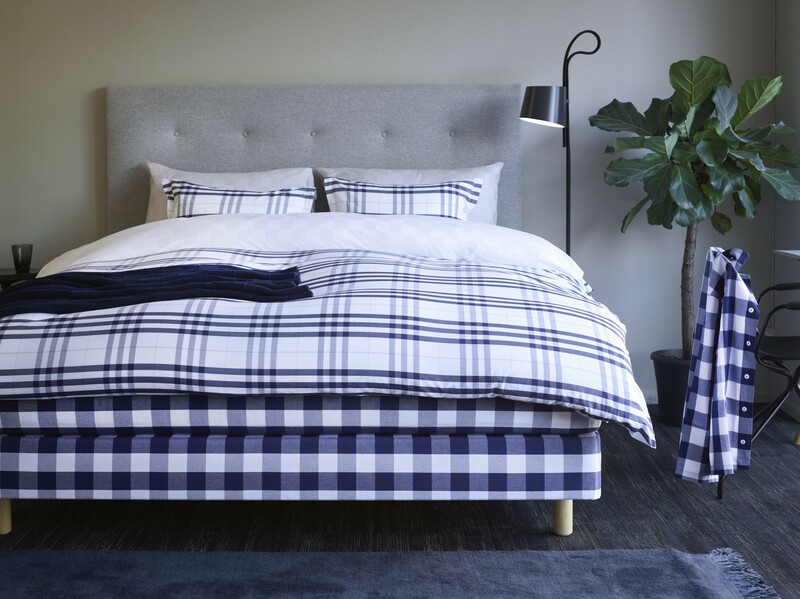 The Hästens Classic is comprised of layers of all-natural flax, wool, and cotton, expertly distributed throughout the bed to provide a supple surface feel that allows you to seamlessly drift into its astounding support. 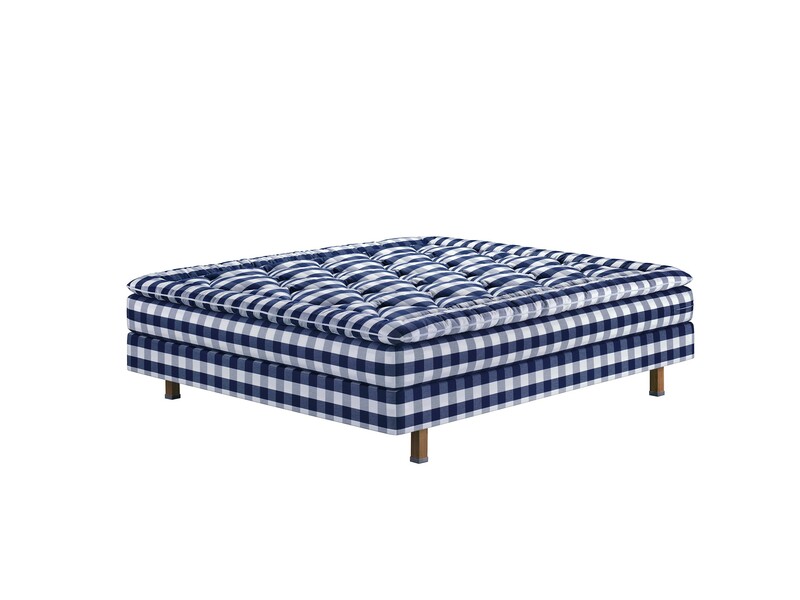 Together with the horsetail top mattress, the Hästens Classic provides just the right amount of extra spring to an already supremely comfortable sleep experience. A Hästens Bonnell spring system can be found in the base of the Hästens Classic, which works together with strong corner springs to allow the bed a strong form alignment. 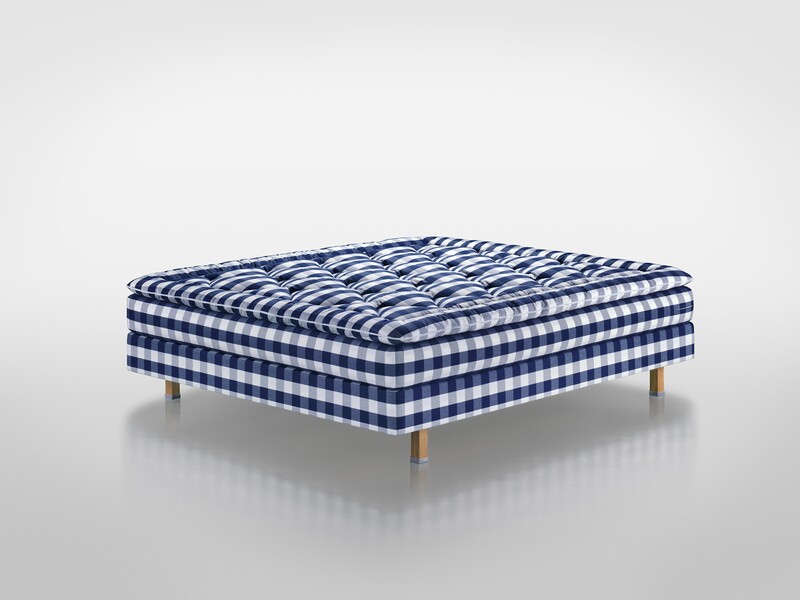 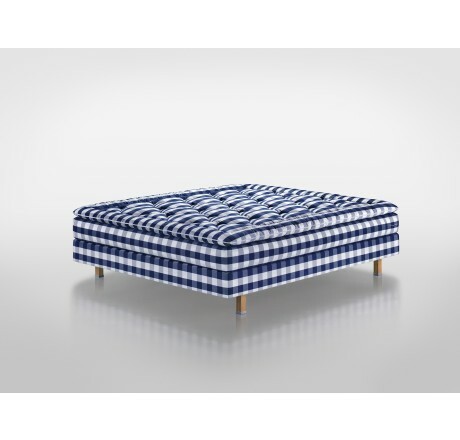 There is also the Hästens Pocket Spring system working quietly in the mattress to effortlessly isolate your movements no matter how many times you may decide to change position.